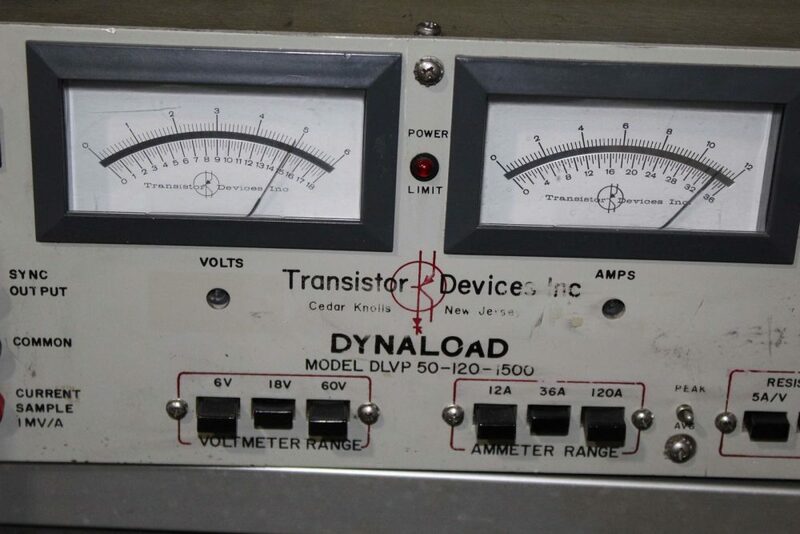 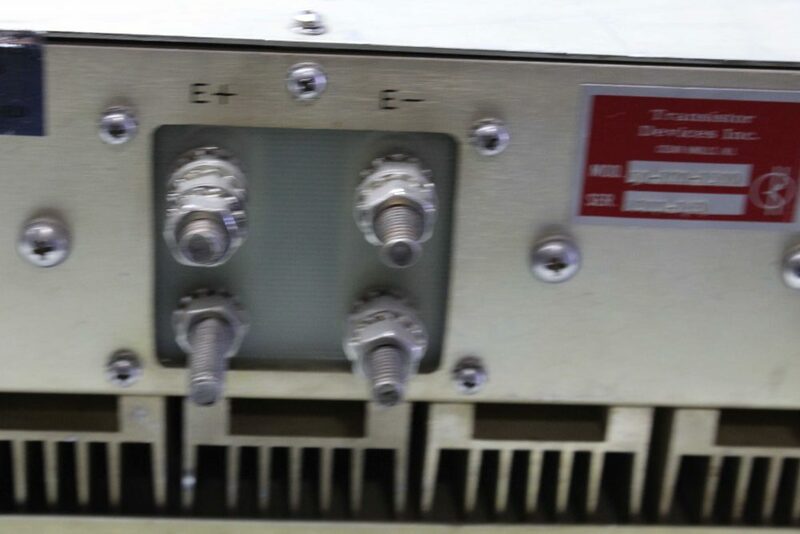 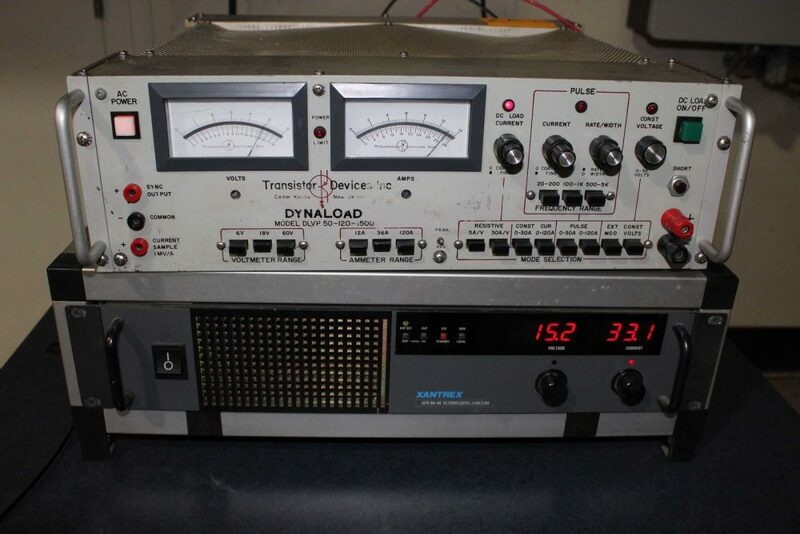 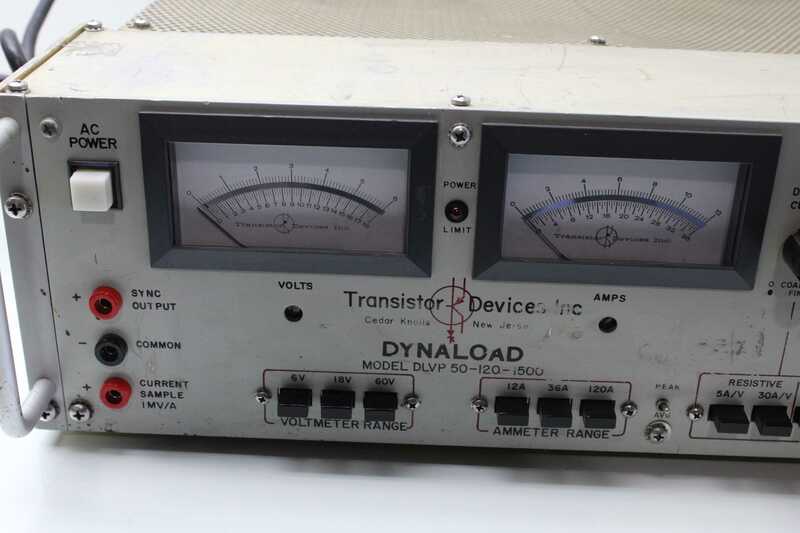 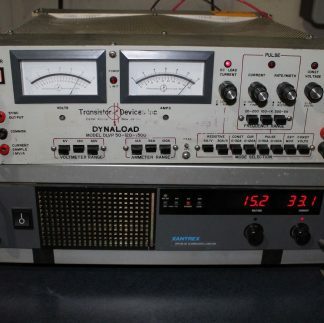 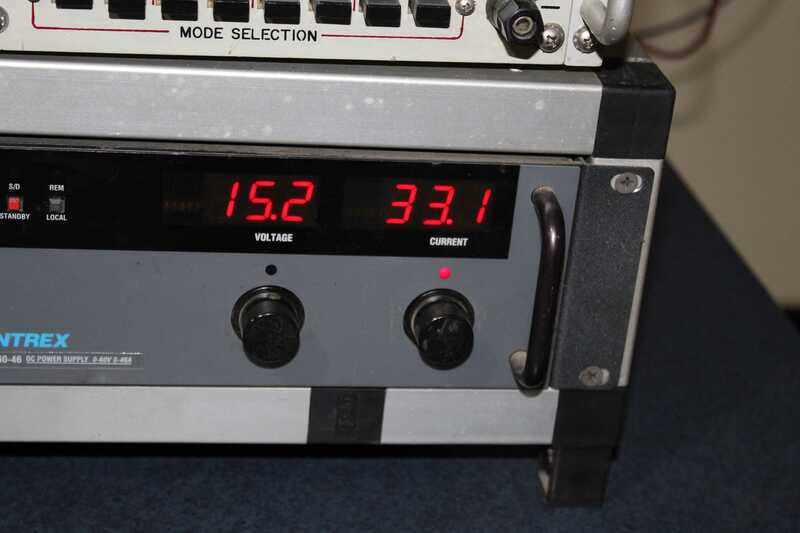 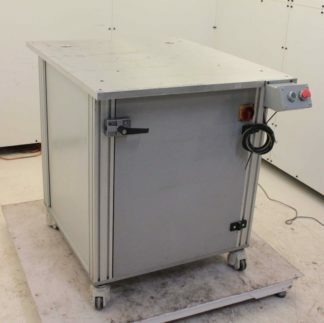 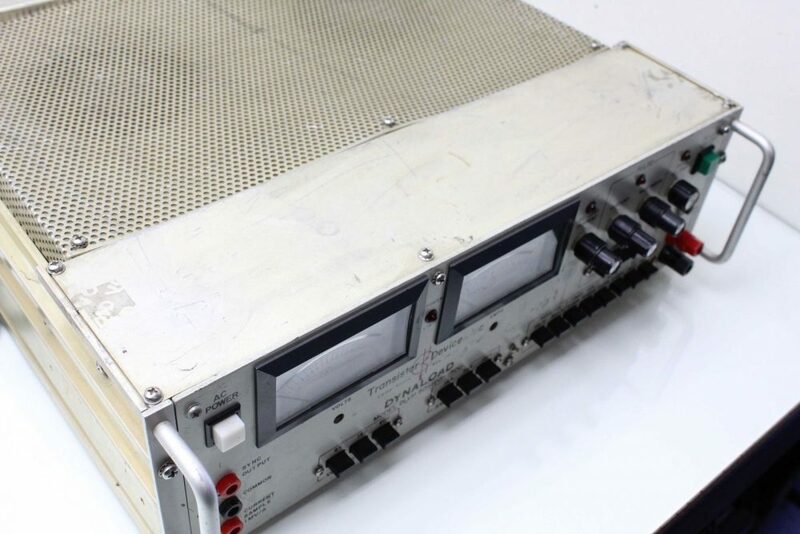 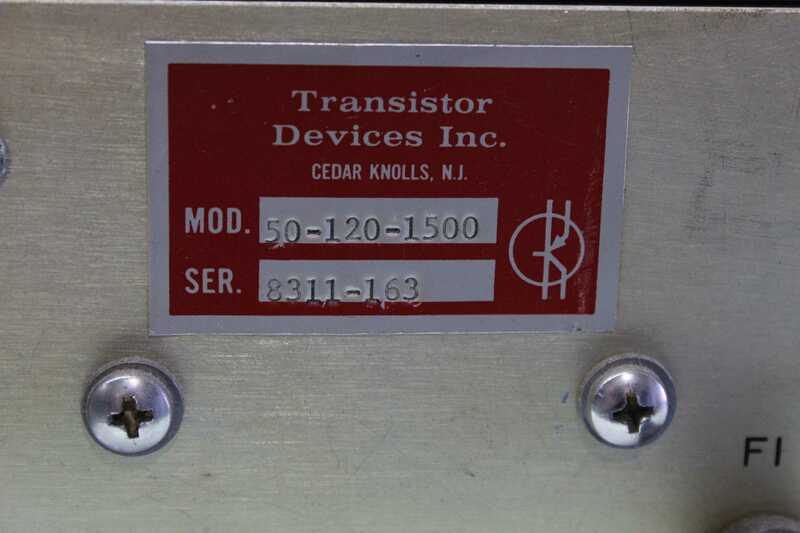 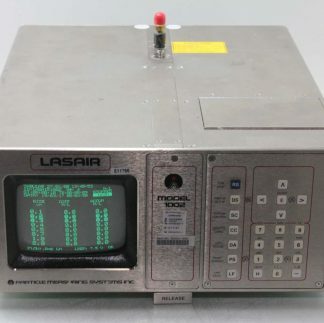 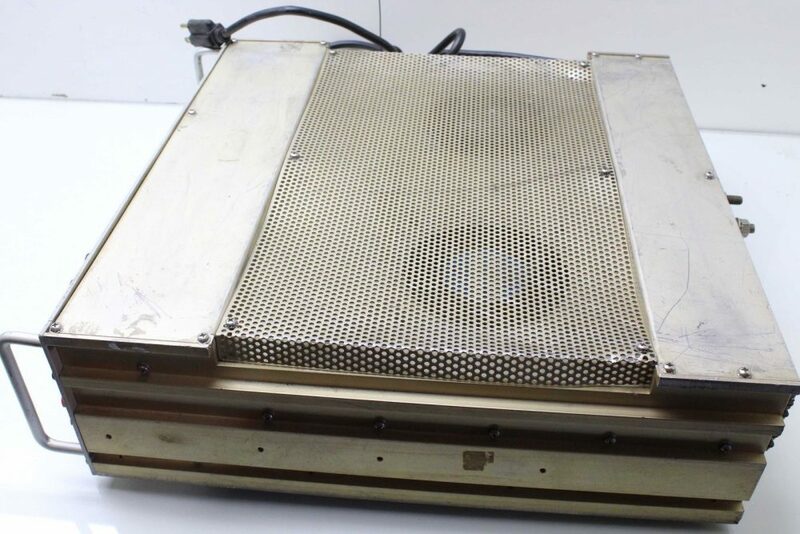 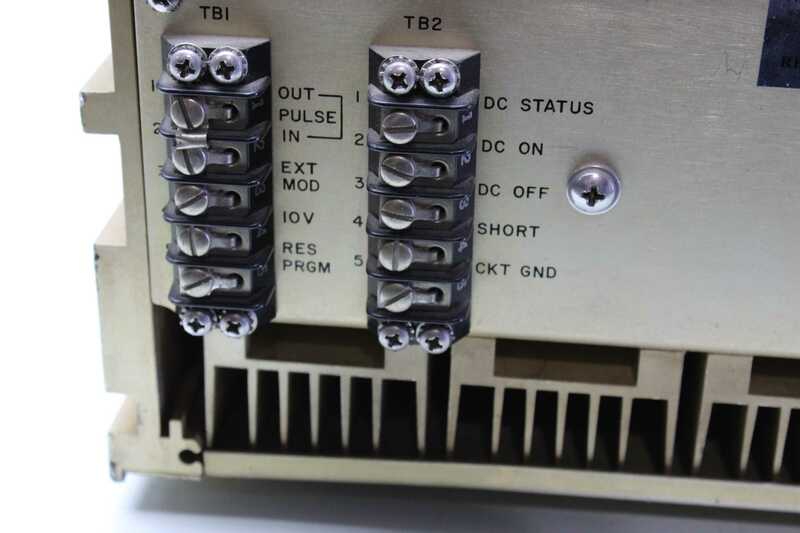 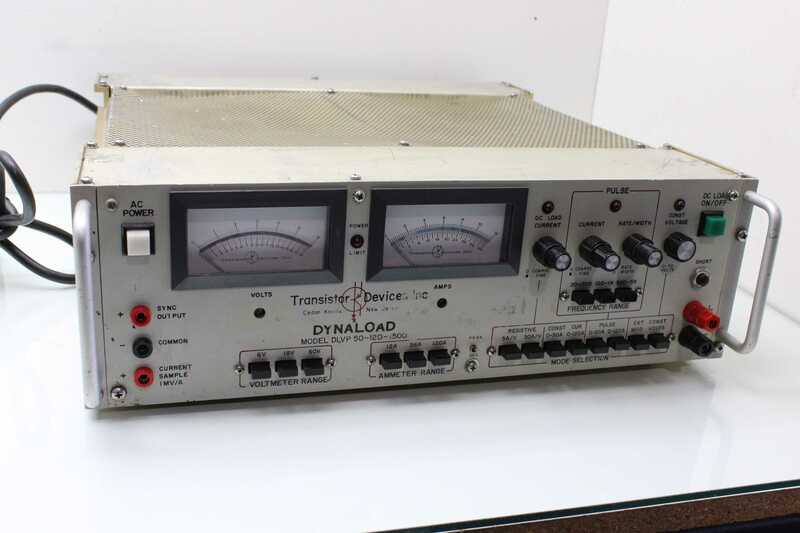 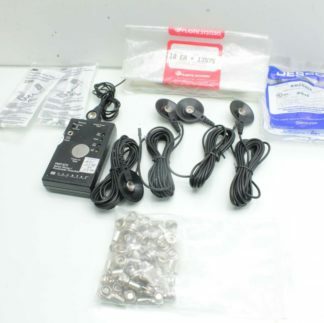 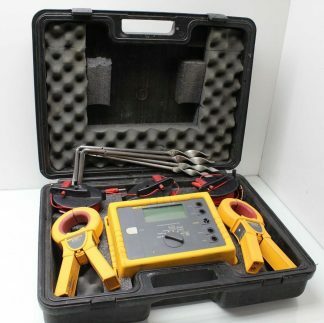 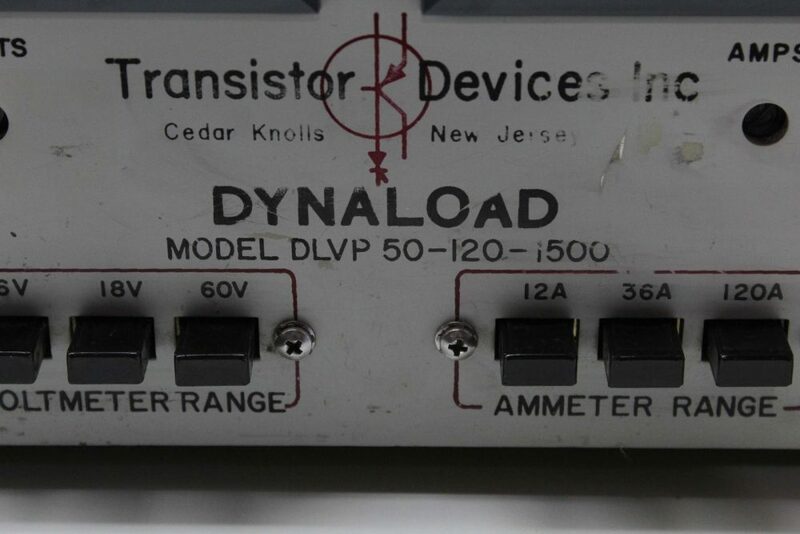 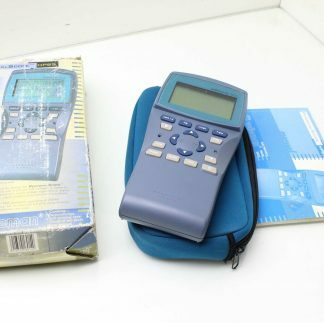 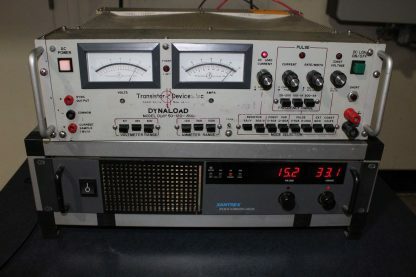 Here is a Transistor Devices electric load tester. 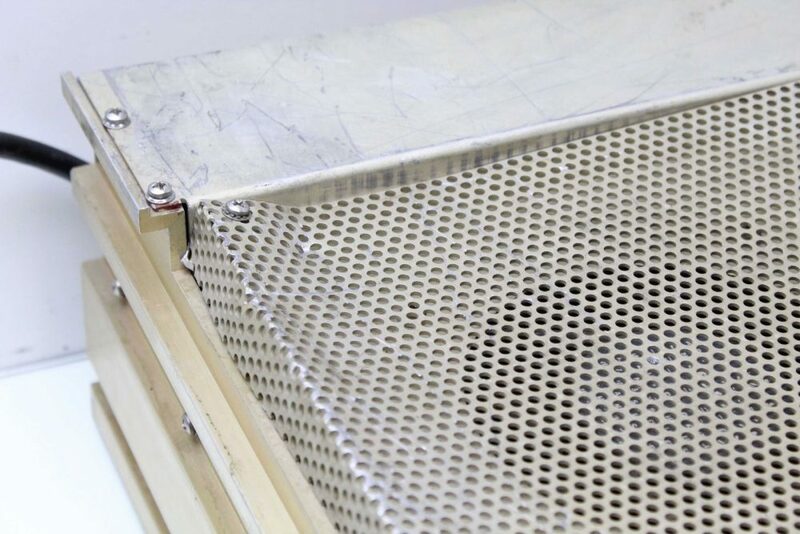 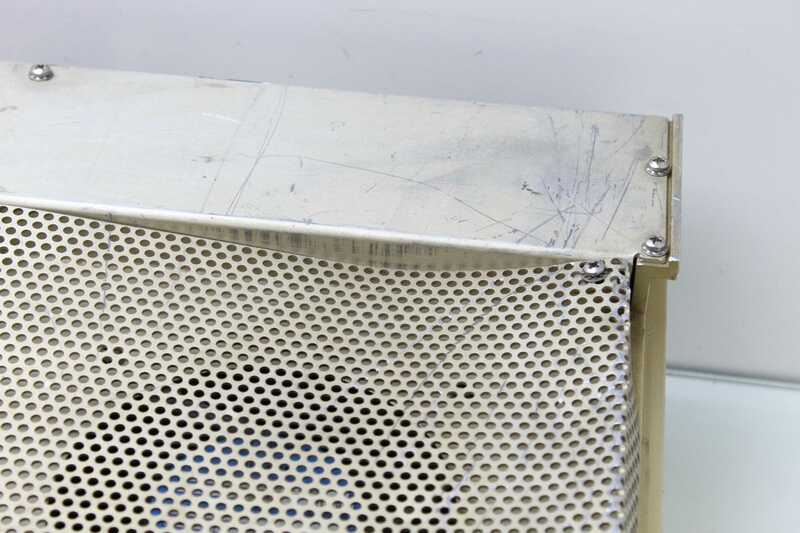 This is in excellent functional & cosmetic condition with some signs of cosmetic wear as pictured. This has been tested functional. 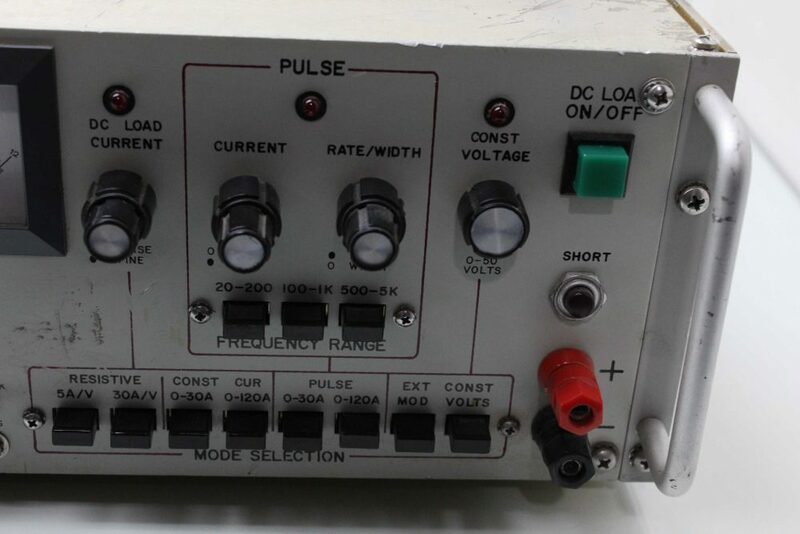 This comes with a 30 day right of return.